Hawaii is a melting pot of many nationalities. There were roughly 8.9 million visitors to the islands in 2016. Islands - you may ask? Yes, there are 6 unique islands to visit: Oahu, Molokai, Maui, Hawaii (Big Island), Kauai, Lanai. Oahu is the most inhabited; which is where I reside. 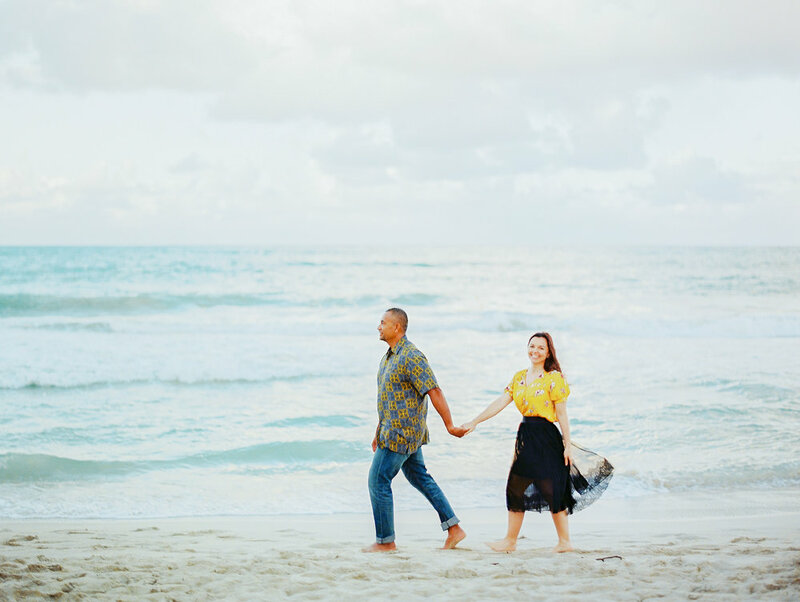 Hawaii has so much to offer; from stunning beaches, lush green mountains and valleys, exquisite shore lines, world class surfing, to active volcanoes, the most romantic sunsets and it's quite the wedding destination. You will most likely hear a variety of opinions on how one person fell in love with the island/s, then someone else will say how much they hated it. The truth is Hawaii is very different from mainland USA. Yes, we have clean tap water - it's totally drinkable. The speed limits are much slower here. A lot of places are one way in and one way out. It is crowded and there is mad traffic. Despite those things - people drive with aloha (usually), there is a plethora of ethnic foods to enhance your gastro-adventures, and there are FREE things to do. The most beautiful things in life are free! To determine which island to visit, ask yourself the following 3 questions. Once you've answered those 3 questions, click on your answer to find my suggestions on how to get to the next step in your planning. I know you're probably thinking something along the lines of "How much will this trip cost me?"...... well as you may expect - it all depends on your expectations and demands. For now, let's stick with pre-planning. Is this trip for adventure, wedding, or relaxation? Am I open to location hopping? I hope you find this information useful. If you've visited Hawaii before, did you plan or wing it? Please share.